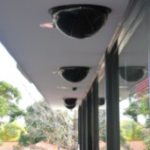 Austech Surveillance has a reputation for providing the best quality Digital Video Surveillance systems available, offering both low cost high recording quality system to super high frame rate professional systems. 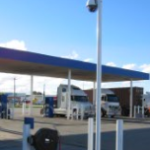 Austech Digital Surveillance systems have the ability to detect movement and record video from before the movement was detected and after it has stopped. This allows clean video footage on any incident without missing any of the subtle actions that may have happened prior. 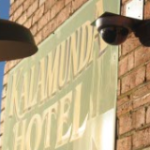 With computerised smart recording and digital watermarking, our digital surveillance systems are reliable, efficient and secure. 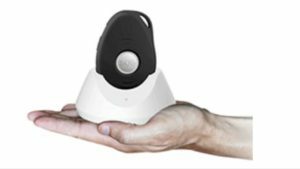 Surveillance may be used to enhance employee safety, provide better quality training and performance feedback or to monitor productivity. With an Austech Digital system you will never have to look at another tape again. We can upgrade your existing Video Record system to a new Digital system and use your existing cameras! 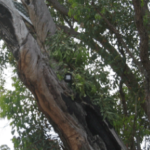 Austech recorder's do not require any day to day maintenance. When the storage device is full after a few days or weeks it will automatically start recording over the oldest footage. You can extend your record time buy simply adding more storage devices to your system. 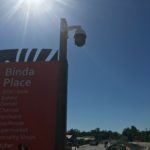 Need help with your CCTV system? 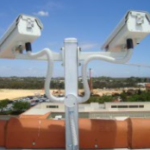 Click here to go to our CCTV support page.